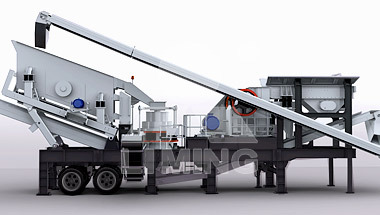 Feeder,jaw,impact/cone,and screening plant- TMULTIFORM, INTEGRATION AND FULL-AUTOMATIC SECONDARY CRUSHING FOR BOTH COARSE AND FINE MATERIAL. 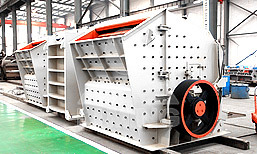 Feeder,jaw,impact/cone,and screening plant is combined independently according to the final production requirement like coarse crushing, medium crushing and fine crushing, which greatly expand the field of coarse crushing cooperation, medium crushing cooperation and fine crushing cooperation. The purpose of the design philosophy is to stand in the position of customer, removing the configuration obstacle, like site, environment, and complexity. According to the different demands of different customer, we can provide the secondary crushing accordingly, and optimize and combine the crushing and screening process. The conveyor and screen are both included in order to reach the special demand of the customer in the maximum extent. 2、The whole station belt conveyor equipped . 4、Good adaptability and flexible configuration . 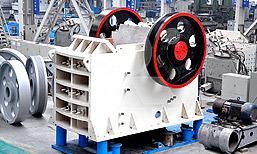 8 types of crushers can be installed on the same body. The feeding system, crushing system and screening system can be exchangeable, and extra investment is only one unit equipment. In the short time, the different models of feeding unit, crushing unit and screening unit can be changeable in the same car body. The perfect fit among the systems can be wide adaption in different situation. The crushing function is more comprehensive, so customer's consumer goods can embody its best advantage.